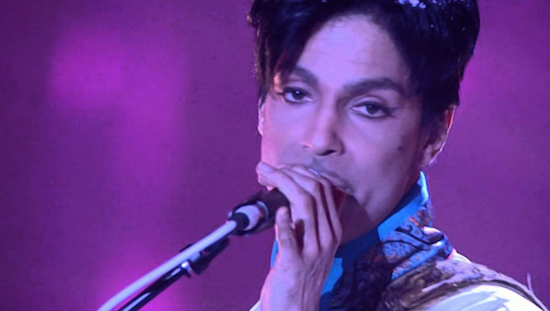 Three Prince albums, released across the 2000s, are to be pressed to vinyl for the first time. The albums - Musicology, 3121 and Planet Earth - will all be available as part of a deal struck between the Prince Estate and Sony Music earlier this year to reissue 35 of his studio albums released across his career. These reissues follow a number of represses that have emerged in recent months, and will be available from February 8 through Sony Music's Legacy Recordings. They were originally released between 2004 and 2007 with Planet Earth never having received a full commercial release as it was given away for free with copies of The Mail on Sunday.